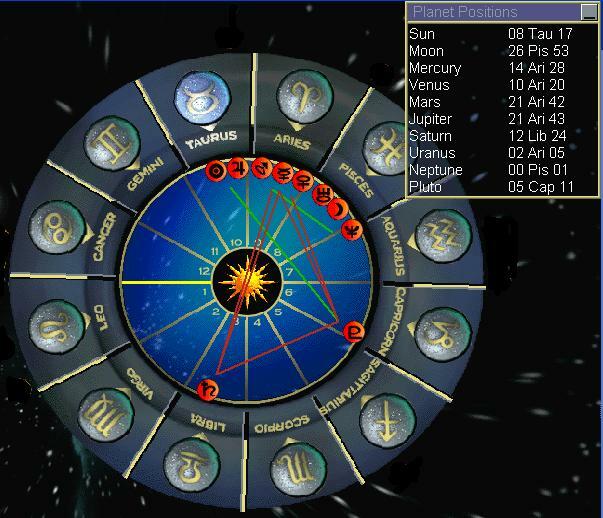 A 6-week Introduction to Astrology Course covering the basics of Astrology. You will discover more of your own Life Purpose and character as during the course we will be exploring you own chart and those of your friends and family. 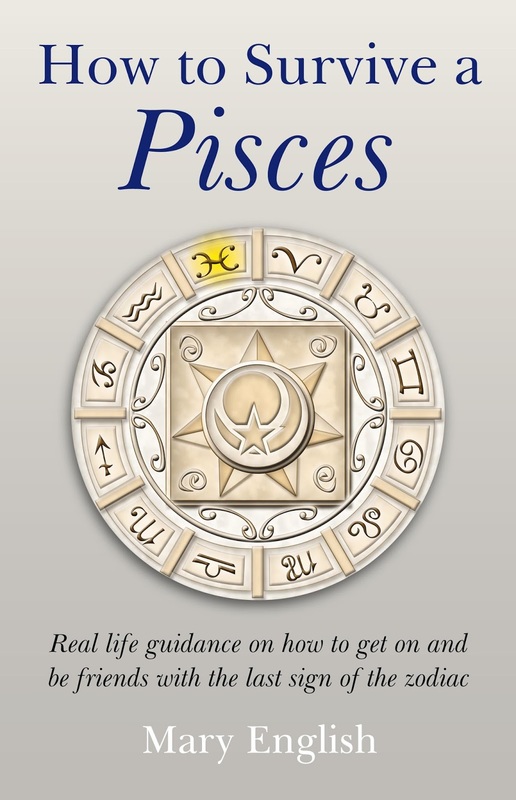 This is a beginner’s course and is aimed at those with NO knowledge of Astrology at all. Chart Shape: The Splash, The Bundle, The Locomotive, The Bowl, The Bucket, The Seesaw, The Splay, The Elements, The Signs. The Ascendant, The Sun and The Moon: the 3 most important parts of a Chart. Mercury, Venus, Mars, Jupiter and Saturn. Conjunction, Opposition, Trine, Sextile and Square. £180 total or you can pay-as-you-go at £30 per lesson. 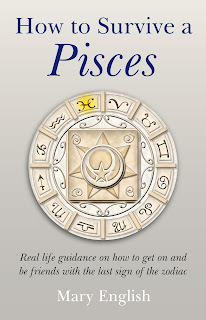 All the above information is available in her Kindle E-Book 6 Easy Steps in Astrology http://amzn.to/2dXTn2o which is provided FREE when you complete the course. If you can’t attend in person, the course is also offered by Word document emails & YouTube weekly lessons with 1 hour Skype follow-ups for each lesson. or ring 01225-315718 for further details.